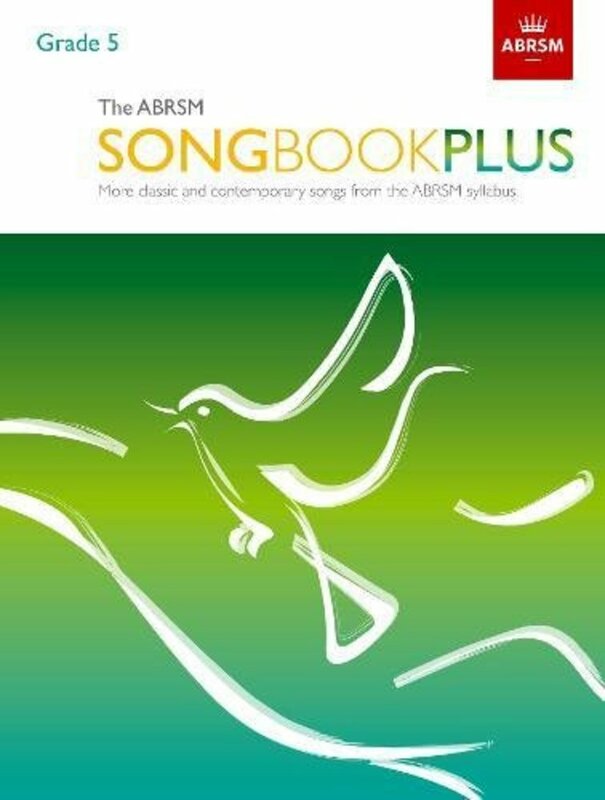 The ABRSM Songbook Plus series features a wealth of material from ABRSM's 2018 Singing syllabus. 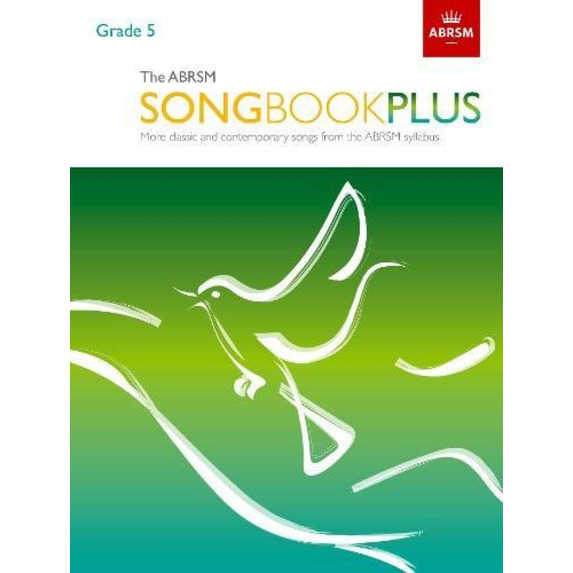 This Grade 5 book contains core classics such as Schubert's 'Lachen und Weinen', presented in a new edition and with a new English singing translation; songs from stage and screen including 'Slipping through my fingers' from Mamma Mia! 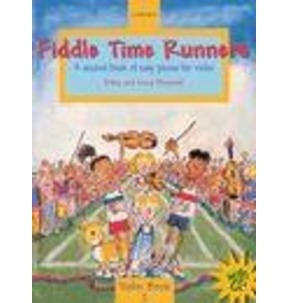 and 'Fly me to the moon'; and favourites such as Purcell's 'Fairest Isle' and John Rutter's 'A Gaelic Blessing'. 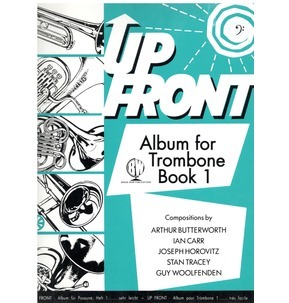 Notes on the songs are also included, to aid practice and performance. 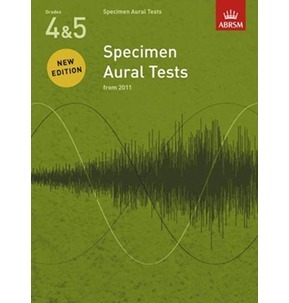 With four pieces from each of Lists A and B, and six from List C, this unrivalled choice of repertoire is an essential collection for those preparing for exams, and will inspire everyone who loves to sing.